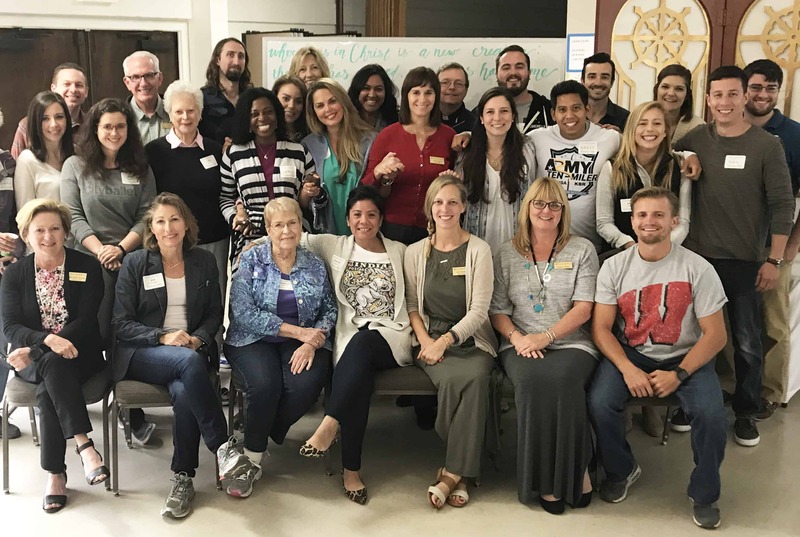 Background – Parish Catalyst invited St. Brigid Parish (along with 9 other parishes from around the U.S.) to spend the next 18 months focused on developing ways to engage millennials in the life of the Church. One of the first goals that came from this workshop was to consult young adults and assume nothing; this study is the result of that goal. Perception: what does St. Brigid’s have to offer?